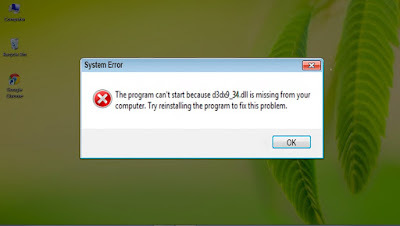 Error Statement: "The program can't start because ******.dll is missing from your computer.Try reinstalling the program to fix this problem." 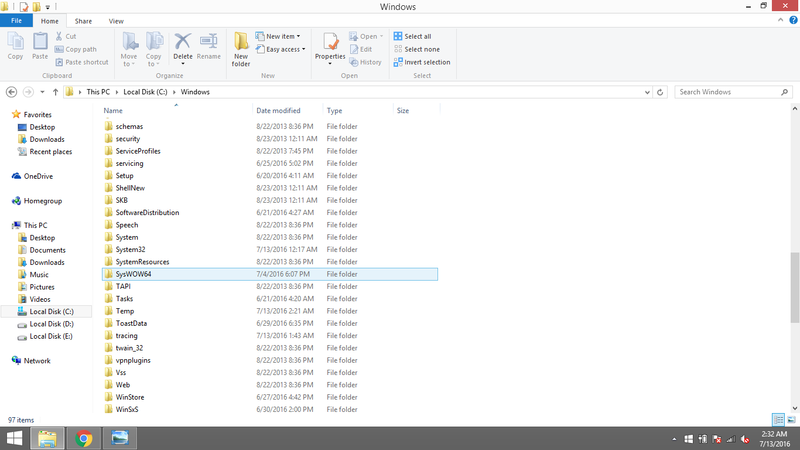 Step 1: Note and Write dll file name which is missing from your Computer. Step 1: Open this website Dll-Files . Step 2: Write that dll file name in search box which you noted before and click "Search DLL file" button. Step 4: After searching, website will show your result .Now click on dll file you want to install. It will open new window. Go down and see there are two files. One 32-bit file and Second is 64-bit file . Download one file which is compatible to your operating system. For 32-bit operating system download 32-bit file. For 64-bit operating system download 64-bit file. 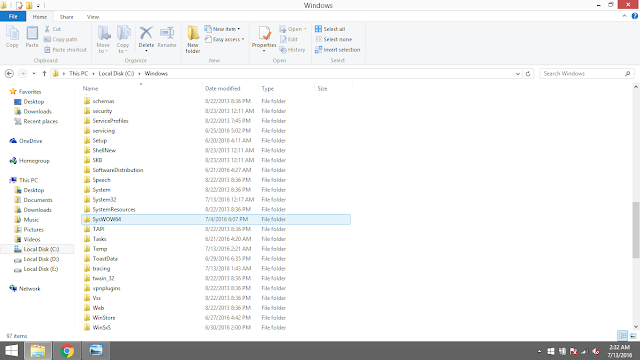 Step 5: Download file and extract it anywhere you want.You will get file with extension .dll. If you downloaded 32-bit file then Place this .dll file in "C:\Windows\System32"directory. If you downloaded 64-bit file then place dll file in "C:\Windows\SysWOW64" directory. Step 6: Just restart your Computer and open application you want to load. 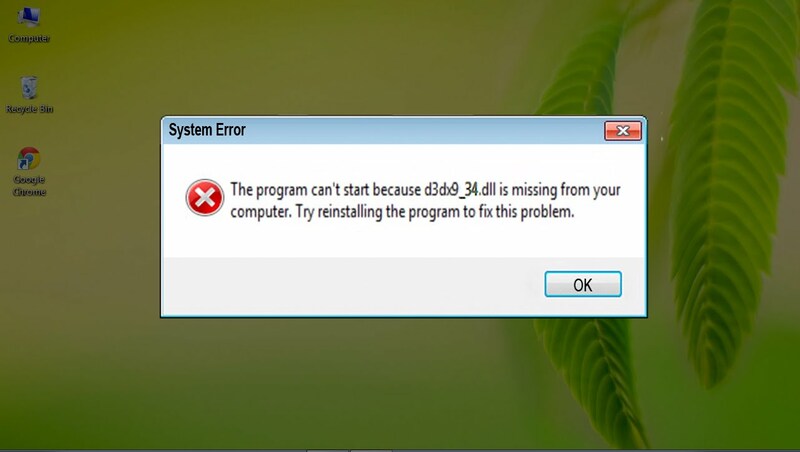 Hopefully, Now Error " Missing Dll Files" is Fixed.